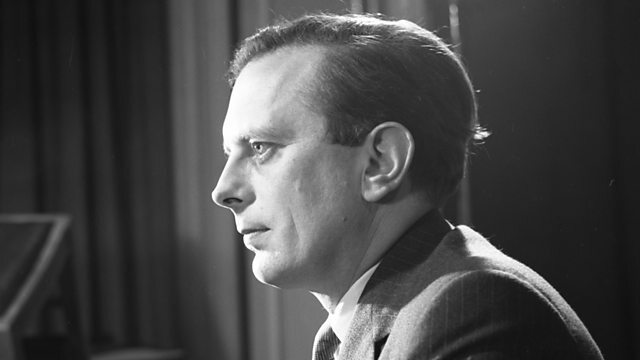 In 1963, Erik de Mauny became the first BBC correspondent based in the Soviet Union. The BBC had tried to open a bureau there during WWII, but only succeeded 20 years later. The BBC had tried to open a bureau there during World War II, but only succeeded 20 years later. De Mauny's son, Marc, talks about the hurdles his father had to overcome while reporting from behind the Iron Curtain.